I know most of the country is basking in sunshine today. But I just had to share two sightings this morning, while the dog and I were walking. 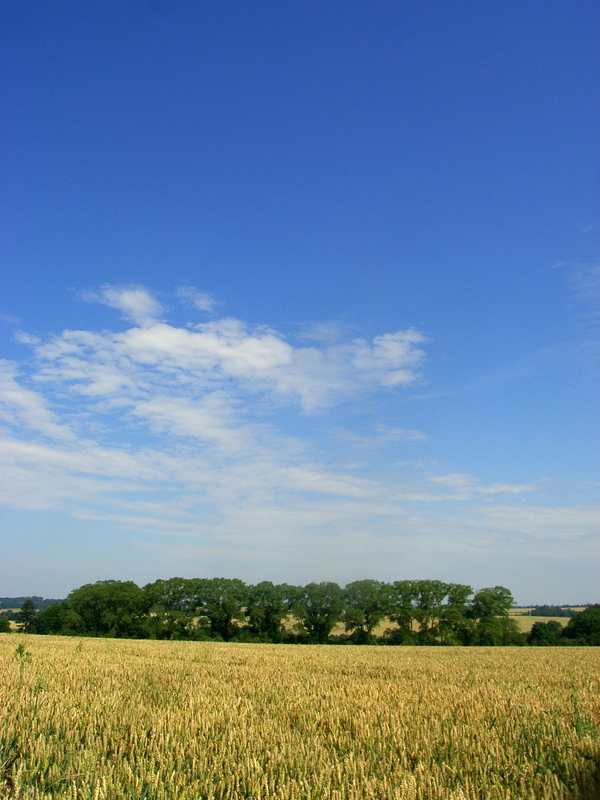 The first was blue sky (not seen for longer than I can remember). 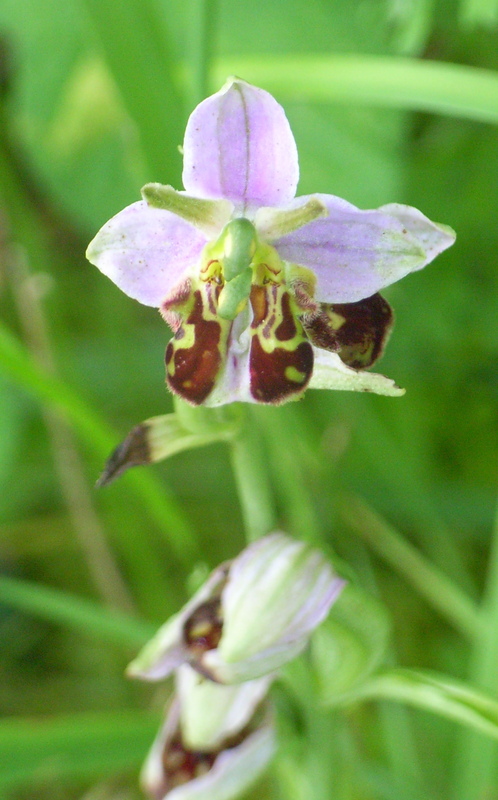 The second was a small group of bee orchids. I have never seen this plant before, and was thrilled to find it, on the edge of a small copse, with its roots in the moss. Fantastic. I don’t know how rare they are, but they’re rare for me! Don’t know how long this wonderful weather will last, but let’s make the most of it.